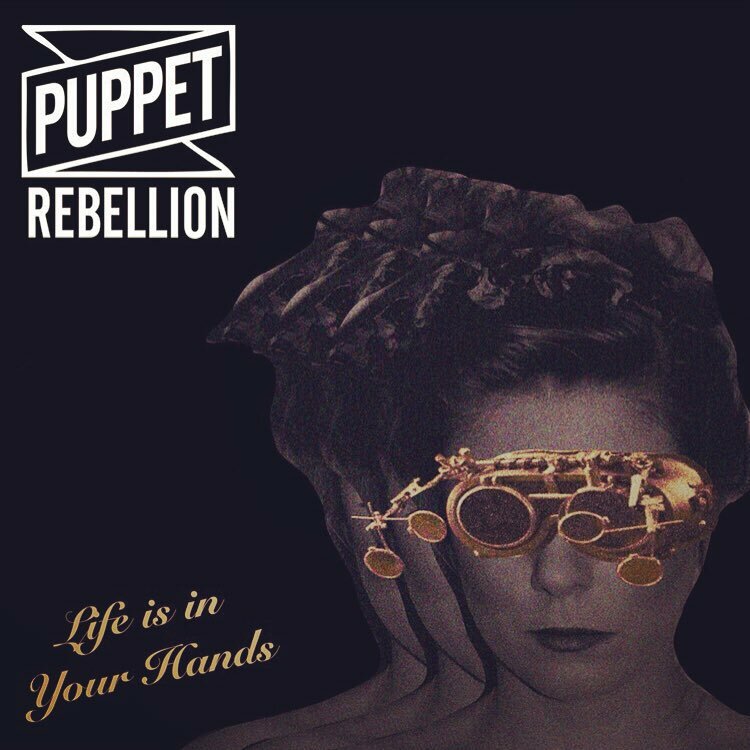 Puppet Rebellion have released their new EP ‘Life is in Your Hands’. As well as the new EP, the band have also released the title track as a single. The band have captured an iconic sound and made it into their own, with a killer chorus and plenty of melodic guitars. Their latest song and EP is one to delight old and new fans alike. Having formed in January 2013, the band have already amassed a huge following on social media, helped in no small part by their close ties with both Manchester football clubs, having been selected by Manchester City FC for their ‘Goal of the Month’ feature and being played half-time at Old Trafford during a Manchester United Champions League game. The band have so far released two critically acclaimed EPs, ‘Chemical Friends’ and ‘No Means Yes’, tracks of which can be heard when they play their status affirming and sold-out energetic shows around the nation’s Northern capital (including main support slots with ‘Catfish & The Bottlemen’ & ‘Reverend and the Makers’) and other venues across the UK. The new EP is available on from iTunes, Google Play and the other usual places. There is also a limited edition CD version that is available from the band direct.